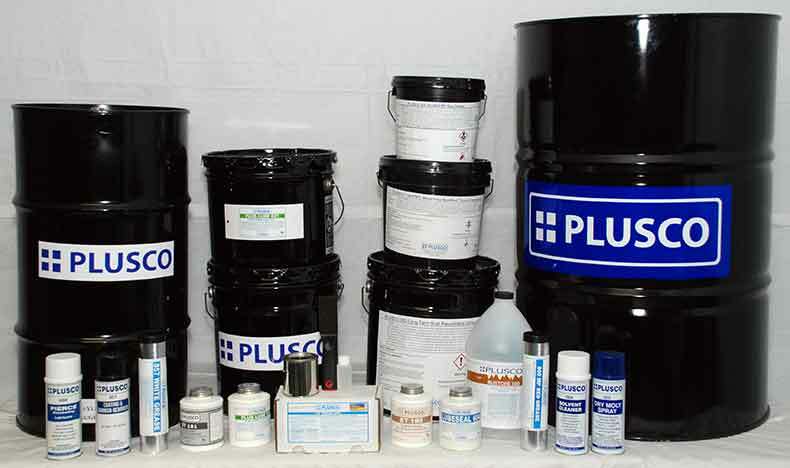 PLUSCO 851 Food Grade Grease is a special premium food machinery grade grease. PLUSCO 851 Food Grade Grease has a USDA H-1 rating which is assigned to lubricants that may be used on equipment in locations which there is exposure of the lubricated part to the edible product. PLUSCO 851 Food Grade Grease is available in a No.2 all purpose grade. PLUSCO 851 Food Grade Grease is a white opaque high performance grease developed primarily for the food processing and canning industry. It is also recommended for applications in the water well industry, which calls for a non-contaminating lubricant.